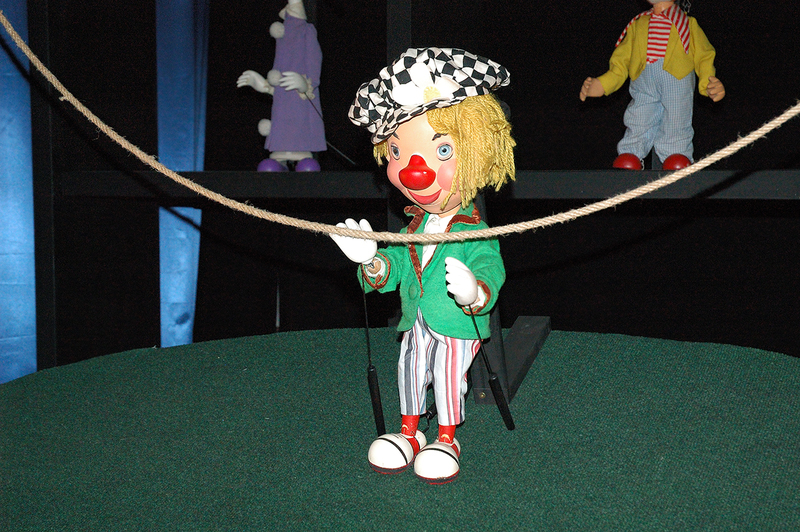 Since one picture wasn't enough here is a second marionette: the Clown. In fact at Tibidabo they have a workshop where experts make new marionettes for the park and preserve the old ones which are part of Herta Frankel's collection. Herta was a famous Austrian puppeteer that came to Barcelona in 1942 and became very well known for her TV series for children. Tibidabo's show only lasts about half an hour but you are going to see authentic collectionist antiques there. The place is called Marionetarium. hi, i´m going to barcelona in march, and i'd like to see some traditional puppetry, and marionettes. could you advise any places to go to?